The GOODRIDE SV07 tyre provides the perfect blend of strong traction and high performance for the best driving experience. 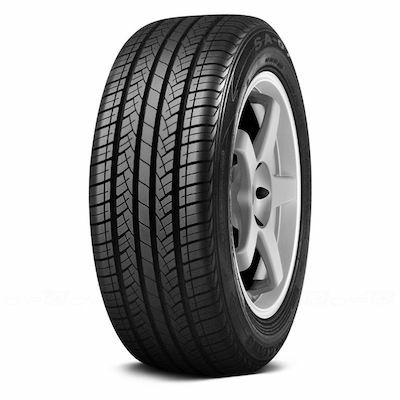 A high performance summer tyre for saloons and high performance cars, it gives outstanding traction capacity and guarantees slow and even wear which aids in its longevity. The GOODRIDE SV07 tyre has an optimized tread pattern design and silica technology for low rolling resistance and low noise. 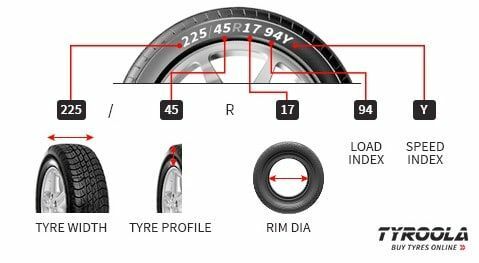 The tyre also comes with a rim protector which also adds to its superior handling control and enhanced cornering. Four wide circumference grooves ensure quick and efficient water evacuation for enhanced traction, even in wet and light snow conditions. The GOODRIDE SV07 is built to deliver strong handling and braking; good fuel economy; and a smooth, quiet highway ride.